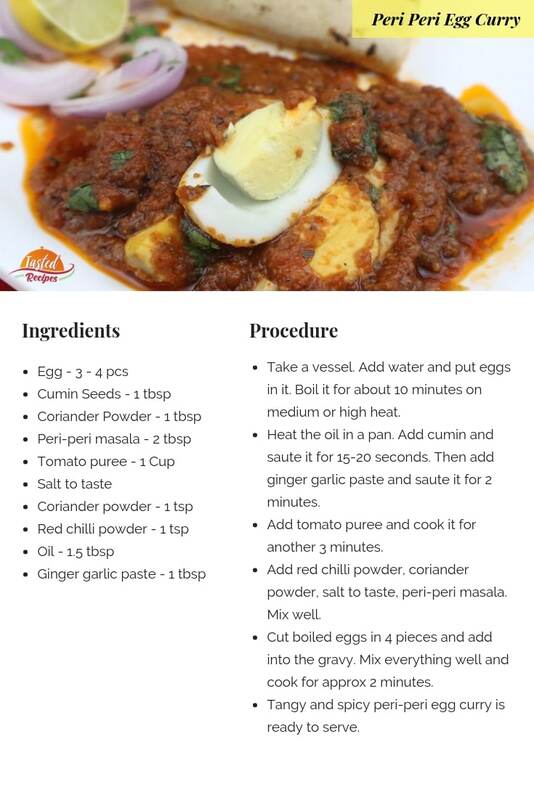 Peri-peri egg curry is a delicious treat to your loved ones. It is spicy and tangy at the same time. When no plans to cook anything traditional for dinner, this is the best choice to be jelled with. 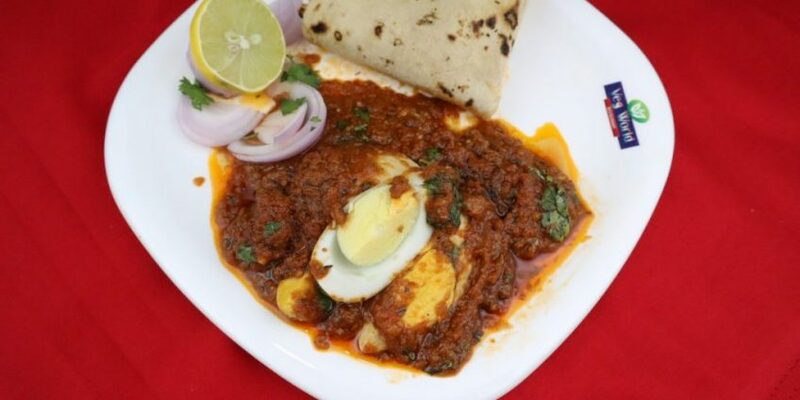 One of the scrumptious egg curry you have ever eaten. It comes as full in the taste of mouth. The aroma of the curry will blow you away. 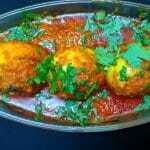 You can enjoy it with Roti, rice or some salads. This will be the ultimate curry of your life. The curry looks totally colourful and mixed with spices in a good manner. 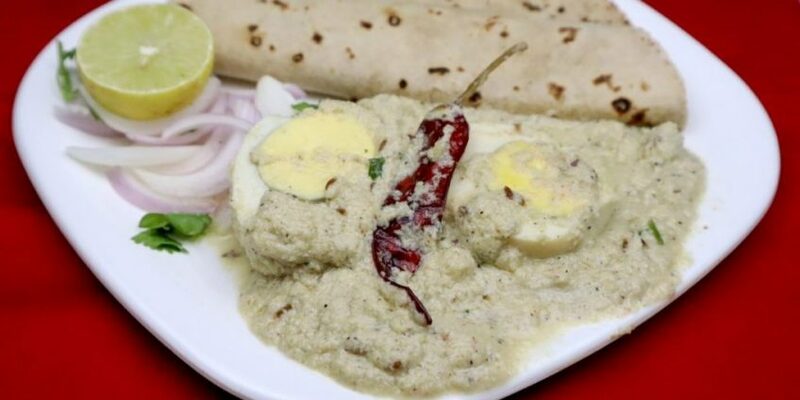 If your kids are complaining you for not cooking chatekhedar food since long, you can always serve them peri-peri egg curry. The curry is really very tasty and has mouth-watering tanginess in it. 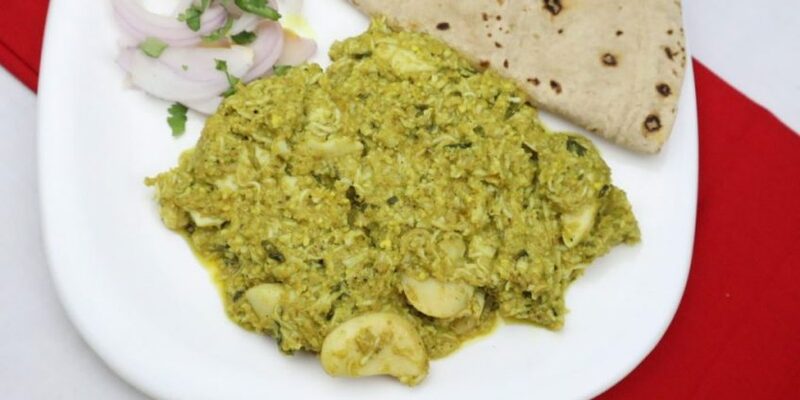 The best part about this curry is that it is very simple and easy to make. It hardly takes 15-20 to cook. Take a vessel. Add water and put eggs in it. Boil it for about 10 minutes on medium or high heat. Heat the oil in a pan. Add cumin and saute it for 15-20 seconds. Then add ginger garlic paste and saute it for 2 minutes. Add tomato puree and cook it for another 3 minutes. Add red chilli powder, coriander powder, salt to taste, peri-peri masala. Mix well. Cut boiled eggs in 4 pieces and add in to the gravy. Mix everything well and cook for approx 2 minutes. 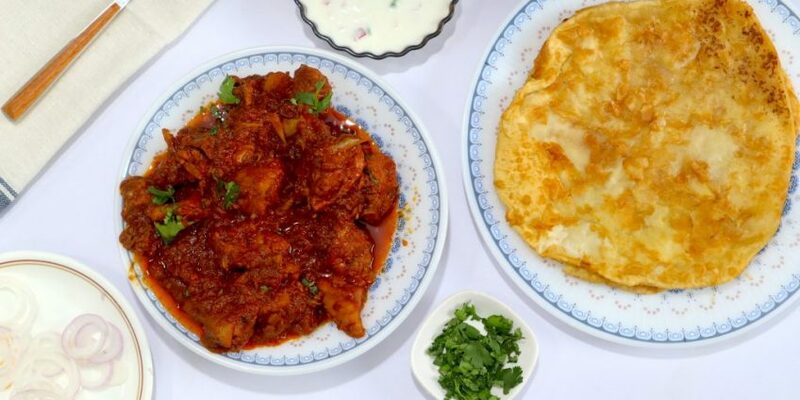 Tangy and spicy peri-peri egg curry is ready to serve.